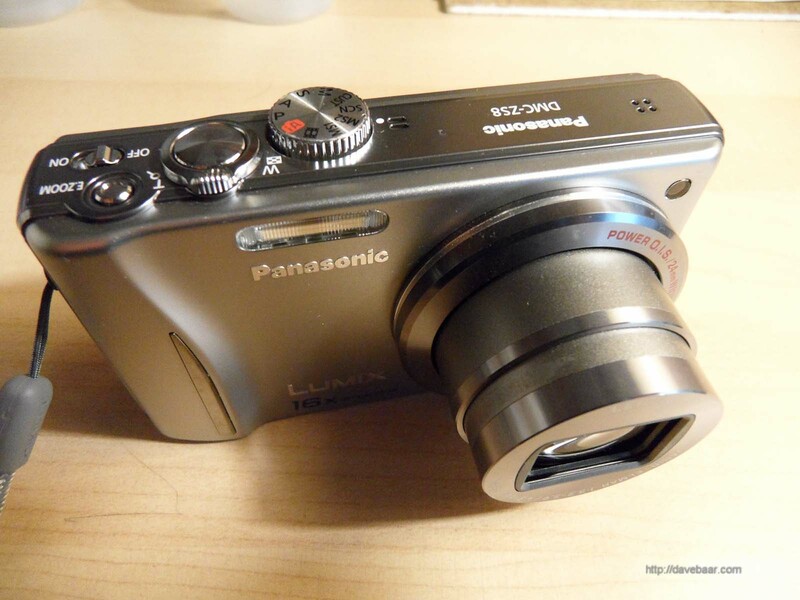 Recently I was looking for a cheap pocket camera with a big zoom range to keep handy in my pocket for going to the dog beach with Gimli and other adventures. 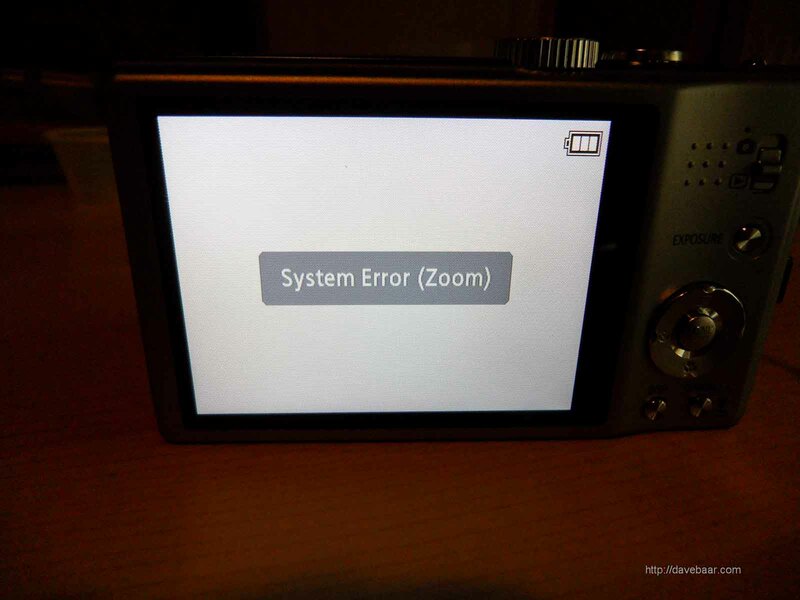 I happened to spot one of my candidate cameras, the Panasonic Lumix DMC-ZS8, in “Not Working” state on eBay. The camera problem was that it had the lens stuck open in the extended position. 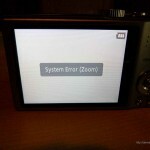 As a result, the camera was nonfunctional and the display showed the error message “System Error (Zoom)”. 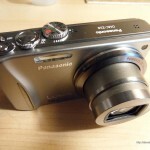 A stuck lens is a very common problem with modern digital cameras with telescoping zoom mechanisms. Having acquired this broken camera, mainly as a personal repair challenge, I set upon trying to fix the apparently stuck lens. What I’ve documented here is probably quite applicable to these other very similar Panasonic models (DMC-ZS3, DMC-ZS7, DMC-TZ10, DMC-ZS10, DMC-ZS15, DMC-TZ20) and possibly other cameras from other manufacturers, especially those using similar Leica lenses.